Health and Fitness are one of the evergreen and popular niche for blogging, and millions of peoples are searching for thousands of keywords related to the same topics each day on search engines. When it comes to your business’s niche, it should be in an in-demand profitable micro niche market so you know you’ll sell. Ideally, you’ll find a niche you’re passionate about too. But remember that you want there to be demand. So study industry trends, study the best-seller lists on sites like Amazon, Clickbank, see what’s selling on late night infomercials and on store shelves. What’s on day time TV talk shows? What are people talking about on Facebook? This should give you a long list of products that are trending right now for you to center your business around. This is by no means a comprehensive list, but just an example of all the micro niches available in the health market. You can find more micro niche to from this topics. Example choose micro niche from weight loss, weight loss diet, weight loss tips, weight loss food, weight loss pills, weight loss exercise and also much more micro niche find from google search engines. 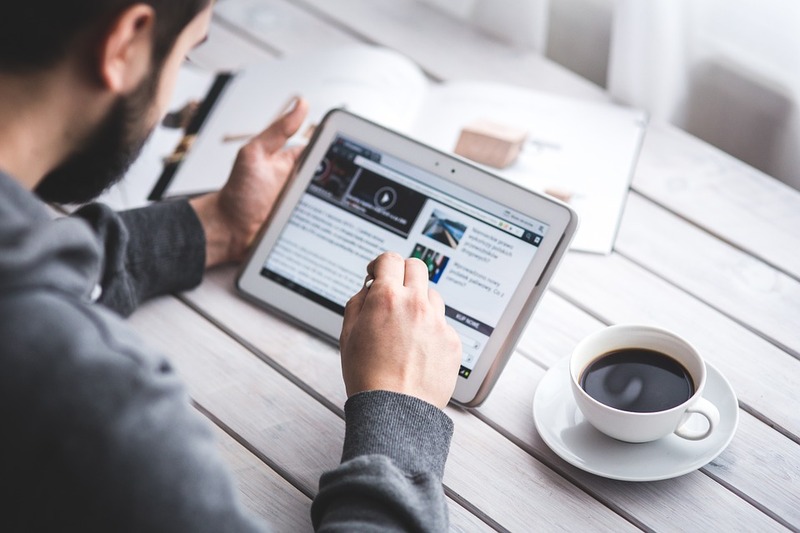 These micro niches will help you to find more topics that you can write in your blog and that will take your blog to the next level. 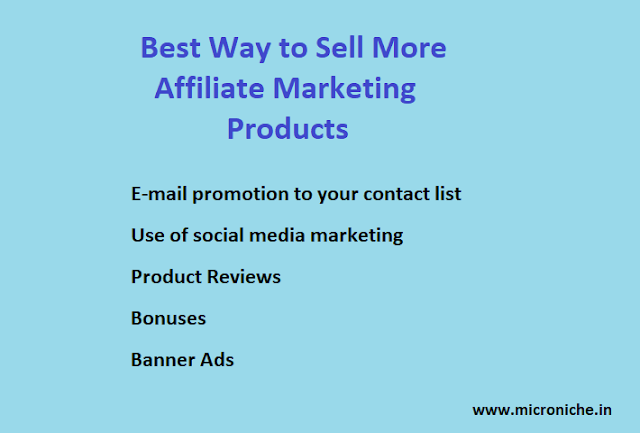 Another advantage of choosing Health and Fitness as the blogging micro niche, you can find lots of Affiliate products and services to promote through your site. And also Google Adsense CPC(Click Per Cost) is comparatively high when compared to other. You have a couple of options when it comes to making money online in the health niche. With an online drop shipping business model, you promote products through your micro niche website and marketing efforts. You take orders from customers. Then you contact your drop shipping partner or partners, usually a manufacturer, wholesaler, or retailer and order the product at a lower price. They send the product to your customer for a fee. And you keep the difference. The big advantages here are that you don’t have to get involved with storing a big inventory of product or shipping orders to customers. You hand off that responsibility to your partners. There are plenty of drop shipping companies that offer products in this space. Doing a simple Google search with "product type" and "drop shipping" will give you plenty of options to review. Like drop shipping, with affiliate marketing, you hand off the “grunt” work of selling online to others. But there are some crucial differences. In this business model, you market and sell products through your micro niche website, blog, Facebook page, email list, or whatever online property you have. But when it comes to making the sale… you’re done - it's completely hands off for you. Every click on the “buy” link for a product leads your customer to your affiliate partner’s page to complete the transaction. Each link is unique to you. 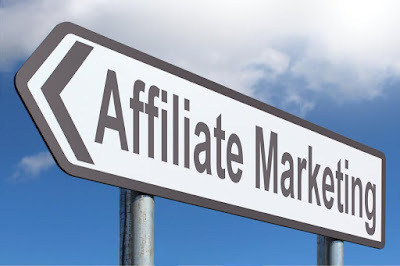 That way, your affiliate partner can give you a commission (usually between 5 percent and 25 percent) for every completed sale. The affiliate partner takes care of order processing, delivery, and customer service, and every single aspect of the transaction.